Product categories of Big Automatic Vacuum Forming Machine, we are specialized manufacturers from China, Big Automatic Vacuum Forming Machine, Big Automatic Plastic Vacuum Forming Machine suppliers/factory, wholesale high-quality products of Automatic Sheet Vacuum Forming Machine R & D and manufacturing, we have the perfect after-sales service and technical support. Look forward to your cooperation! 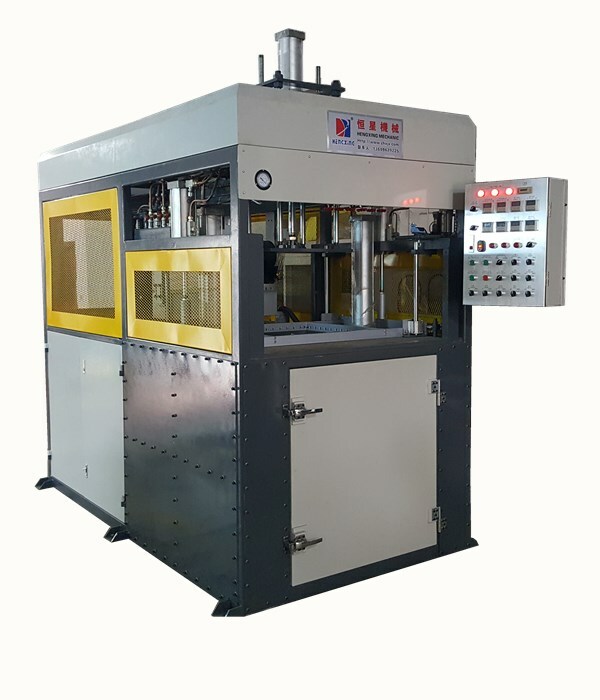 Vacuum Forming Machine is suitable for material like PVC, PE, PET, PC, PP, PS, HIPS, APET, PETG, etc. It can transform plastic sheets into various plastic Blisters / clamshells / Containers, It is widely used in toys, hardware, foods, stationery, cosmetic product, electronics products, etc. 1. High performance small motor drives heat furnace, fast and smooth. 2. Ceramic heating elements, control the temperature of each heating element separately, suitable for the product of complex structure. 3. 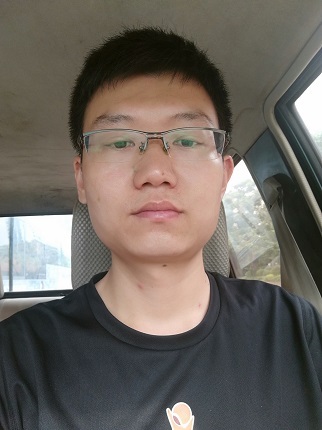 The area of lower mould is closed, blowing after the material being heated and soft which can avoid material sinking, can insure the uniform thickness of finished good. 4. Lower mould is driven by big cylinder, rack positioning can insure running smoothly. 5. Large air cooling motor which can insure finished good rapid cooling. 6. Equipped with water cooling system, can further rapid cooling. 7. Double-furnace(optional), can heat the material on two surfaces, especially suitable for thick material(5-10mm).